Interlakes Oncology and Hematology, PC, is a community-based Oncology and Hematology practice with six offices in locations from Geneva to Batavia. 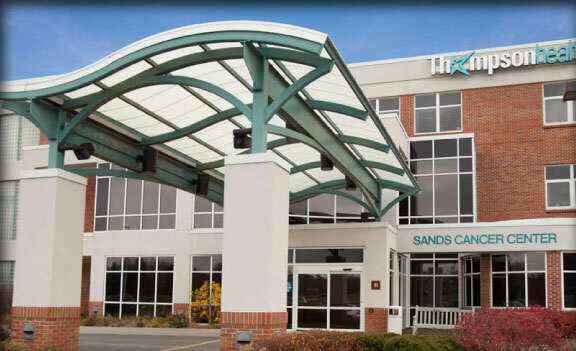 Our Physicians and Staff are committed to providing excellent care in a setting that maximizes patient comfort while minimizing patient inconvenience. Interlakes’ community-based approach allows the patient to receive care as close to their home as possible. The Interlakes Providers will ensure that you receive the very best cancer treatment for you. Choose Interlakes. Interlakes became affiliated with UR Medicine and the Wilmot Cancer Institute, our region’s largest Cancer Center in December of 2013. This affiliation allowed Interlakes to offer expanded services including access to Social Work, Palliative Care, Patient Financial Assistance, and Wilmot’s extensive clinical trial offerings.